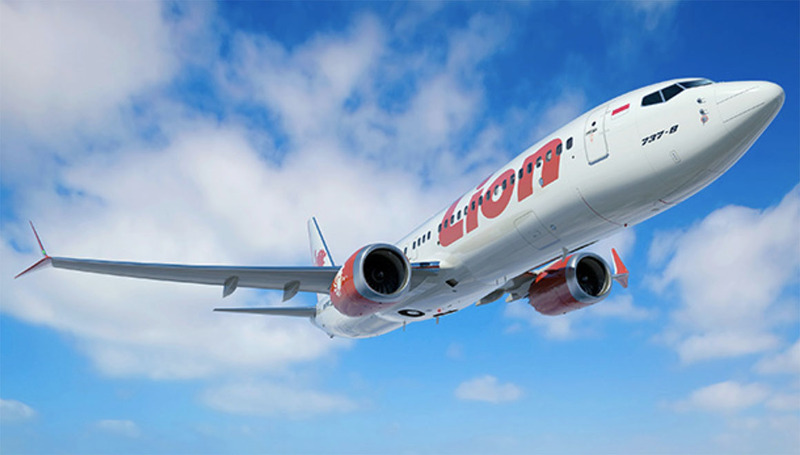 The two countries join scores of regulators around the world to temporarily suspend operations of the aircraft in response to the Ethiopian Airlines accident on Sunday, which occurred six months after a Lion Air 737 MAX plunged into the sea. Canada moved first on Wednesday (North American time), with Minister of Transport Marc Garneau saying the decision was based on advice from Transport Canada Civil Aviation experts and new satellite data that suggested similarities between the two accidents. “What we were looking at today was satellite date that actually was verified and that came from a reliable provider of this data and for us that was the conclusive determining point the led us to our decision,” Garneau told CBC television. VIDEO: Canada Transport Minister Marc Garneau speaks on Canadian broadcaster CBC about the decision to ground the Boeing 737 MAX from the CBC website. Hours later, the United States Federal Aviation Administration (FAA) announced it too would ground the 737 MAX 8 and 737 MAX 9, citing new evidence collected from the accident site of flight ET302 and satellite data. The emergency order from FAA Acting Administrator Daniel Elwell said it had been determined that “an emergency exists related to safety in air commerce”. “The investigation of the ET302 crash developed new information from the wreckage concerning the aircraft’s configuration just after takeoff that, taken together with newly refined data from satellite-based tracking of the aircraft’s flight path, indicates some similarities between the ET302 and JT610 accidents that warrant further investigation of the possibility of a shared cause for the two accidents that needs to be better understood and addressed,” the FAA emergency order said. The FAA announcement came after the White House said it had issued an emergency order to ground the aircraft and represented a swift turnaround in position, having declared less than 24 hours earlier there was “no basis” to order the grounding of 737 MAX. In Canada, Air Canada, Westjet and Sunwing Airlines are 737 MAX operators. Meanwhile, in the United States, American Airlines, Southwest Airlines and United Airlines have the aircraft in its fleet. Boeing said it supported the FAA order while reiterating it had “full confidence in the safety of the 737 MAX”. “On behalf of the entire Boeing team, we extend our deepest sympathies to the families and loved ones of those who have lost their lives in these two tragic accidents,” Boeing chief executive Dennis Muilenburg said in a statement. “We are supporting this proactive step out of an abundance of caution. The investigation into the crash of the Ethiopian Airlines 737 MAX 8 minutes after it took off from Addis Ababa is in its early stages, with the flight data recorder and cockpit voice recorder only retrieved on Monday. Meanwhile, the Indonesian National Transportation Safety Committee (NTSC) preliminary report into the Lion Air incident found pilots were battling a “flight control problem” before the aircraft crashed. The report said the aircraft had experienced airspeed indicator malfunctions on its last four flights. In response to the accident, the United States Federal Aviation Administration (FAA) issued an emergency airworthiness directive (AD) on November 7 2018 to operators of Boeing 737 MAX aircraft, which called on them to address procedures in the event of pilots receiving erroneous angle of attack sensor information. “This emergency AD was prompted by analysis performed by the manufacturer showing that if an erroneously high single angle of attack (AOA) sensor input is received by the flight control system, there is a potential for repeated nose-down trim commands of the horizontal stabiliser,” the AD said. The MCAS helps push the nose to reduce the risk of at the aircraft stalling in response to a high angle of attack (AOA) by tilting the horizontal stabiliser. Pilots can override the system by manually adjust the trim. Canada Transport Minister Garneau the country had already put in place the requirements for new procedures and training. “Following the Lion Air accident, Transport Canada adopted the Federal Aviation Administration’s (FAA) Airworthiness Directive. It also required that Canadian airlines who operate the Boeing 737 MAX 8 and 9 aircraft, put new procedures in place and implement additional crew training,” Garneau said in a statement. Boeing said on March 11 (US time) it had been working with the FAA on the deployment, planning and certification of a flight control software enhancement for the 737 MAX “designed to make an already safe aircraft even safer”. “This includes updates to the Maneuvering Characteristics Augmentation System (MCAS) flight control law, pilot displays, operation manuals and crew training,” Boeing said. 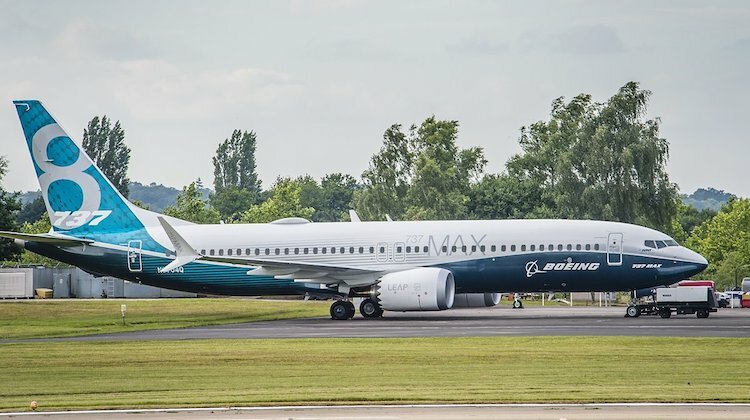 Boeing said it expected to deploy the software update across the 737 MAX fleet “in the coming weeks”. Further, the manufacturer said it expected the FAA to mandate this software enhancement with an Airworthiness Directive by April. I would be interested to know how many times the nose down pitch change has occurred in the Max fleet due to erroneous readings from the AoA vanes. Apparently SWA have conducted 31,000 flights with the aircraft. Have any of these flights had issues?